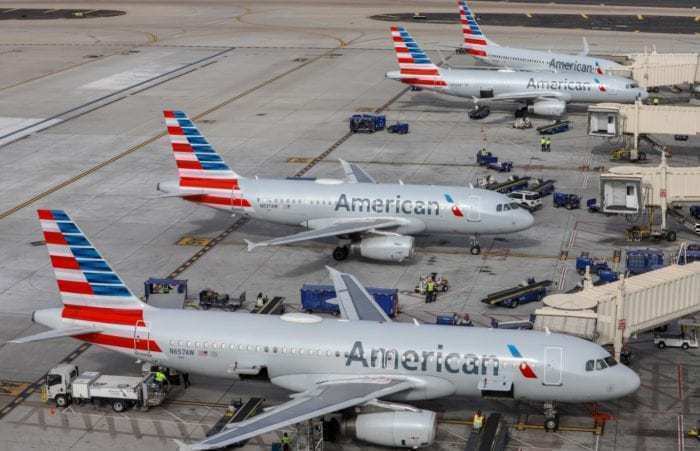 American Airlines has announced that it will cancel all Boeing 737 MAX flights through to June 5th. The airline is canceling around 90 flights every day, due to the continued grounding of the aircraft. At present, American Airlines’ fleet consists of 963 aircraft. Photo: Wikimedia. All Boeing 737 MAX aircraft remain grounded around the world. Currently, the Boeing Company is still working on a software update. According to a statement released by the manufacturer, the new software update, as well as additional pilot training and educational materials, “will eliminate the possibility of unintended MCAS activation and prevent an MCAS-related accident from ever happening again”. Boeing is expected to submit the software update to the FAA in the coming weeks. The FAA, in turn, will review and approve the fix. It is not clear how long this process will take. Once the update has been approved, all airlines will have to implement it. 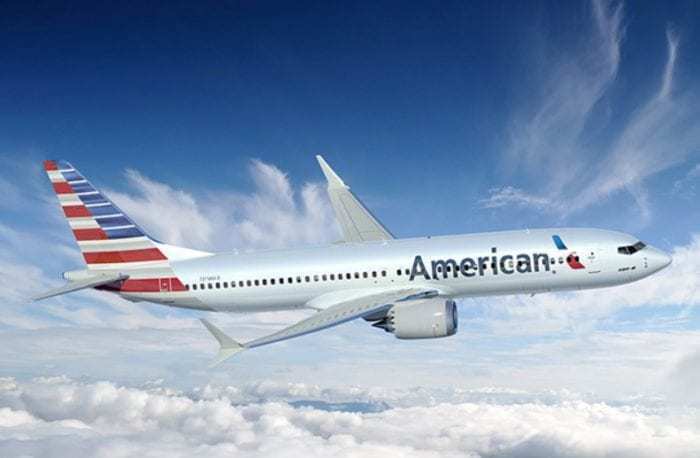 Accordingly, it looks like it might be several more weeks until American Airlines and other operators of the aircraft will be able to fly their Boeing 737 MAXs. American Airlines currently has 24 Boeing MAX 8 Aircraft in its fleet, and has more of the aircraft on order. As a matter of fact, American Airlines expected to take delivery of as many as 40 Boeing MAX 8s by the end of this year. The average age of American Airlines Boeing 737 MAX 8 aircraft is 0.8 years. Photo: Boeing. The airline had originally canceled Boeing 737 MAX 8 flights through to April 24th. But now, according to American Airlines, “[b]y proactively canceling the [additional] flights, [the airlines is] able to provide better service to [its] customers with availability and rebooking options. American Airlines’ Boeing 737 MAX 8 aircraft provide seating for 172 passengers. There are 16 seats in First Class, 30 seats in Main Cabin Extra, and 126 seats in the Main Cabin. The cancellation of 90 flights a day is losing the airline 15,480 seats every single day, a painful number for AA to deal with. Will Boeing compensate airlines for the lost revenue? We really do not know at this point. What we do know, however, is that airlines are losing almost $60 million a day because of the 737 MAX grounding. However, as we reported earlier in the week, Boeing has paid airlines for lost revenue in the past. 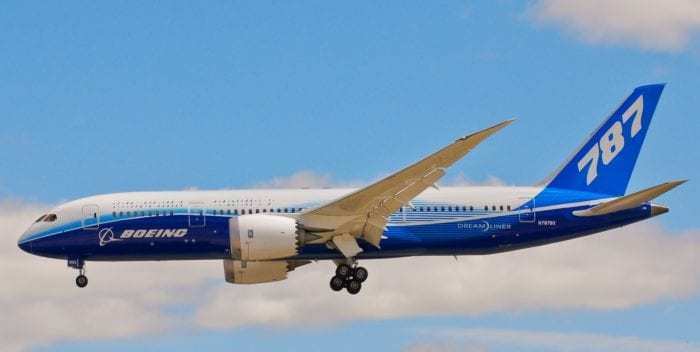 In 2013, the aircraft manufacturer paid an undisclosed amount to airlines in response to the grounding of Boeing 787 Dreamliner aircraft. The Dreamliners were grounded due to an issue with batteries catching on fire. They remained grounded for three months. Fifty Dreamliners were grounded in January of 2013. Photo: Wikimedia. Accordingly, it is very likely that Boeing will also pay airlines for lost revenue in conjunction with the grounding of the Boeing 737 MAX aircraft. How much longer do you think the Boeing 737 MAX aircraft will remain grounded?